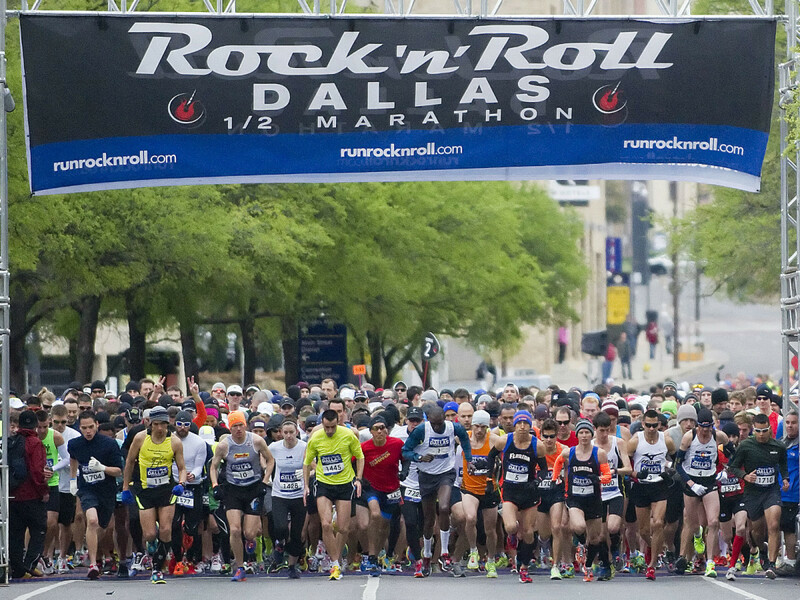 Although not as big as the MetroPCS Dallas Marathon in December, the Rock 'n' Roll Dallas Half Marathon, taking place March 22, will still cause its fair share of traffic headaches for the unprepared, as more than 13,000 runners will take over streets in downtown and Uptown. Houston Street between Reunion E and Hotel will be closed from 4:30 to 9 am. Young Street between Houston and Lamar will be closed from 3 to 9:30 am, and from 7 to 9:15 am between Lamar and Canton. Canton Street between Young and Exposition will be closed from 7 to 9:30 am. Exposition Avenue between Canton and Commerce will be closed from 7 to 9:30 am. Commerce Street between Exposition and Market will be closed from 7 to 10:15 am. Market Street northbound between Commerce and Elm will be closed from 7 to 10:20 am. Elm Street westbound between Market and Commerce will be closed from 7 to 10:30 am. I-35 E northbound and southbound off-ramps to Commerce will be closed from 7 to 10 am. Commerce Street westbound between Riverfront and Fort Worth will be closed from 7 to 11 am. Fort Worth Avenue westbound between Commerce split and Sylvan will be closed from 7 to 11:15 am. Sylvan Avenue northbound between Fort Worth and Singleton will be closed from 7 to 11:15 am. Singleton Boulevard eastbound between Sylvan and North Beckley will be closed from 7 to 11:30 am. 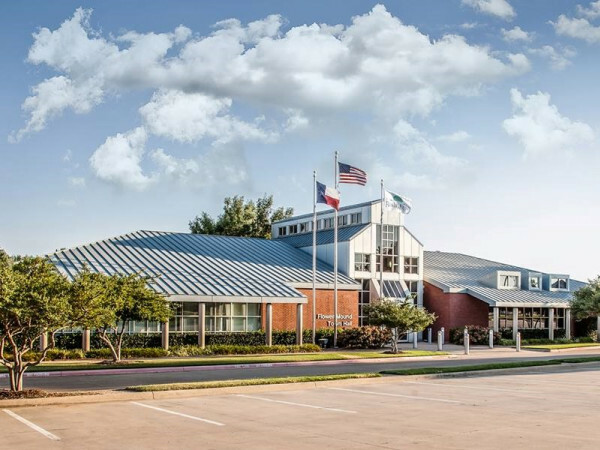 Margaret Hunt Hill Bridge will have multiple closures, including eastbound lanes between 8 and 11 am; exit ramps to I-35 and Riverfront will be closed from 7 to 11 am. Woodall Rodgers Freeway on-ramp from Riverfront will be closed from 7 to 11 am. I-35 E northbound off-ramp to Continental will be closed from 7 to 10 am. Continental Avenue between Riverfront and Victory will be closed from 7:30 to 11:45 am. Riverfront Boulevard between Continental and Market Center will be closed from 7:30 am to 11:45 am. Market Center Boulevard between Riverfront and Oak Lawn will be closed from 7:30 to 11:45 am. Oak Lawn Avenue northbound between Market Center and Blackburn will be closed from 7:30 am to 12:15 pm. Blackburn Street eastbound between Oak Lawn and Turtle Creek will be closed from 7:30 am to 12:30 pm. Turtle Creek Boulevard/Cedar Springs Road northbound between Blackburn and Olive will be closed from 7:30 am to 12:30 pm, although the southbound lanes of the two roads will accommodate both southbound and northbound traffic during that time. 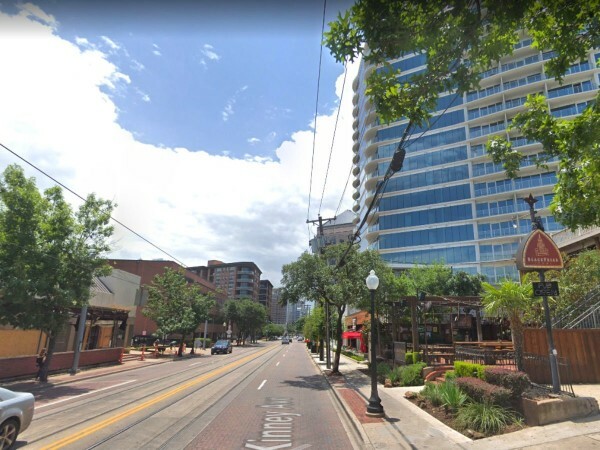 Olive Street between Cedar Springs and Houston will be closed from 7:30 am and 12:45 pm, and between Houston and Victory from midnight to 4 pm. Houston Street between Payne and Museum Way will be closed from 1 am to 3 pm.